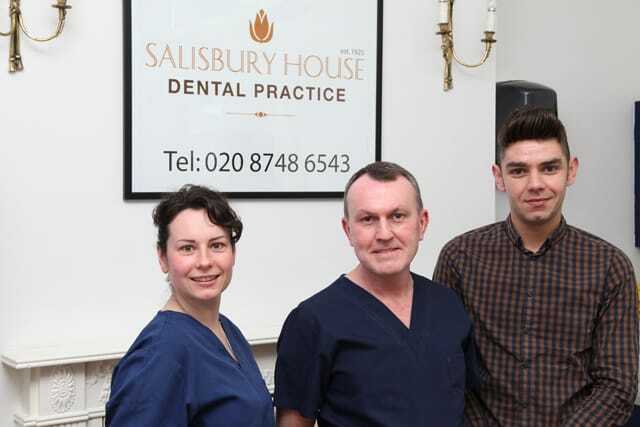 Salisbury House Dental Practice has been providing first-class and family-oriented dental care for over 80 years. Established in 1925 by a family of dentists, the practice prospered under succeeding generations, acquiring a well-deserved reputation for high-quality dental care. Ian Greenwood (who now owns the practice) is proud to continue that tradition today, and as a local west London resident of 20 years he is now a trusted and highly valued member of the local community. 50% off new patient consultations.